Fast fashion this is not. For these soon-to-be high school grads, their prom looks are anything but fast fashion. Take Megan-Marie Lemieux and Brandon McNeil, for example. The Edmundston, N.B. 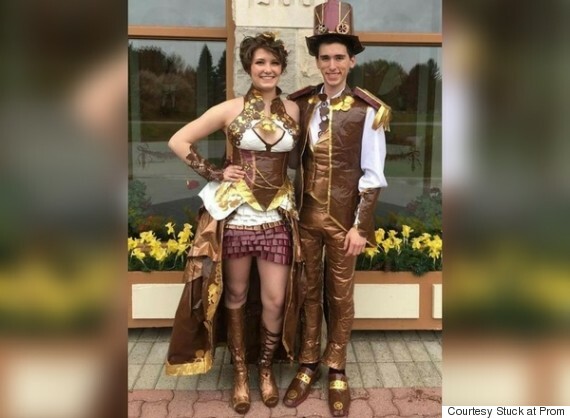 couple recently poured 206 hours into designing and putting together their matching prom dress and suit combination. Why so much time, you ask? Because their outfits are made exclusively from duct tape. Yes, you heard that right. The product synonymous with temporarily fixing a broken tail light or keeping your moving boxes shut is making its way onto high school dance floors, as many teens flex their creative muscles and try to save a bit of money with this unusual formalwear. 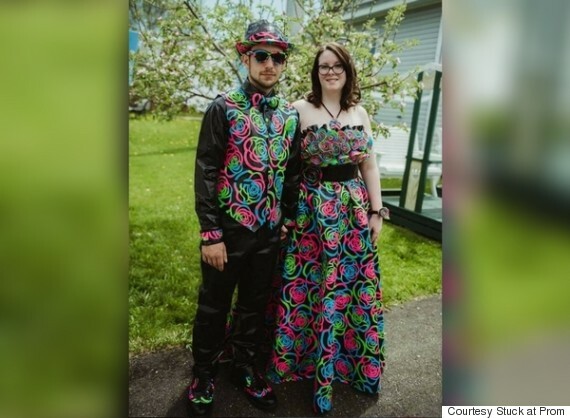 Lemieux and McNeil are the only Canadian couple to make this year's list of finalists for Duck Tape's Stuck at Prom Scholarship contest. 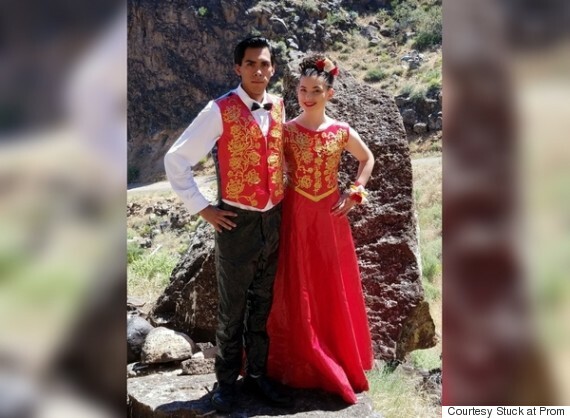 In order to win a share of more than US$50,000 in scholarships, they're facing off against nine other couples and five single entrants, hoping to gain the lion's share of online votes. Lemeiux said she considered both of their styles before settling on the fluorescent design. "Brandon is someone who's more laid back and often wears hats and plaid shirts. So, we made sure he could pull off a casual look with a print and still get to wear a hat," she wrote in her contest entry. Perhaps the most impressive part of the creations, however, is that everything the couple is wearing is fashioned out of tape — right down to the accessories, shoes, and even her manicure. Lemieux and McNeil are facing some stiff competition, though. All of the finalists have put together jaw-dropping creations. Or, how about Lauren and Ruben's Mariachi Charro-inspired outfits? 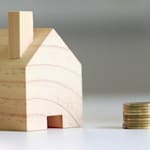 Whether they win or not, one thing is for sure: these couples have found a wonderfully affordable way to enjoy their big party. 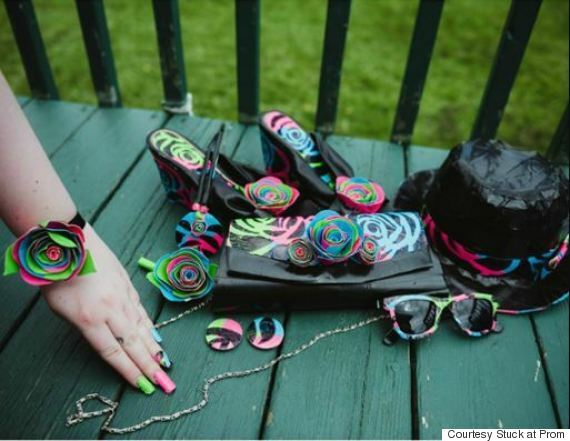 Duck Tape estimates that in 2015, the average U.S. household spent approximately US$918 on prom.